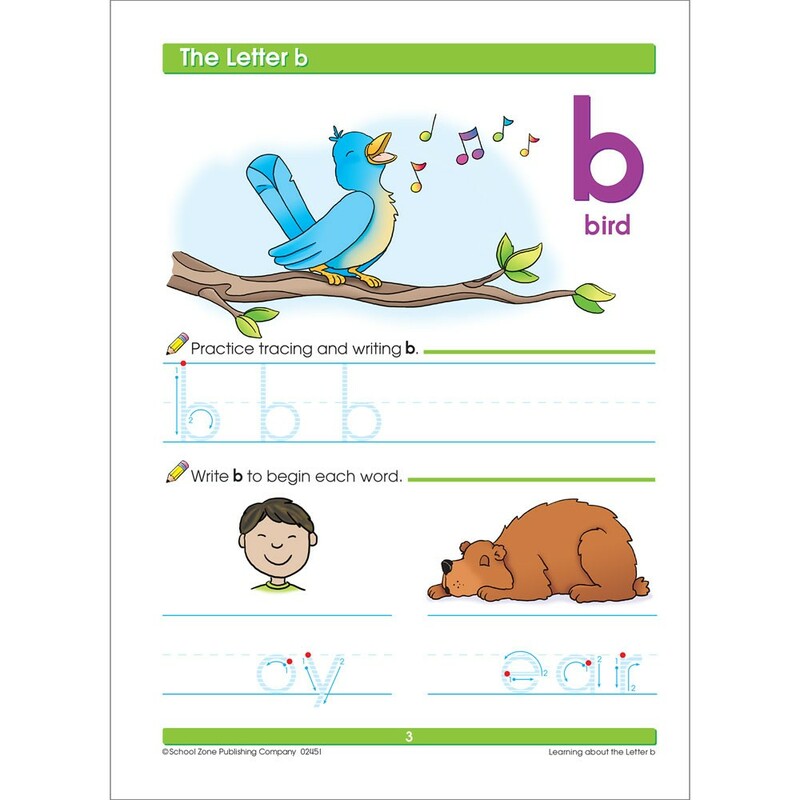 The School Zone Preschool Super Scholar workbook focuses on learning the alphabet and numbers 1-12 with fun engaging activities for kids. 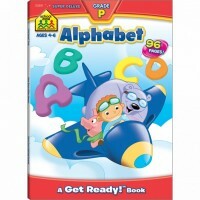 Can your preschooler write the alphabet and count to 12? 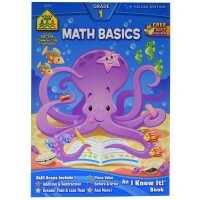 Does he or she know what our five senses are? 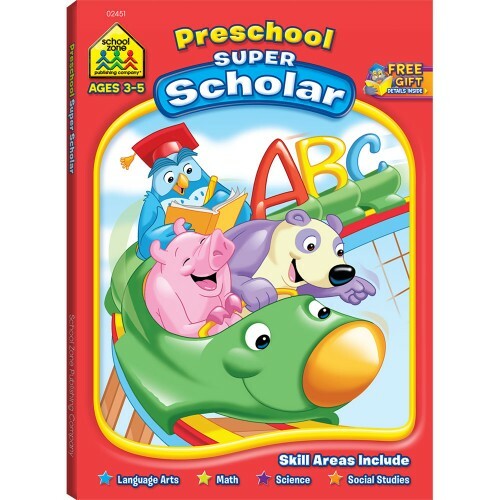 Preschool Super Scholar 128 Pages Workbook by School Zone presents a variety of lively learning experiences that will engage and educate your child. 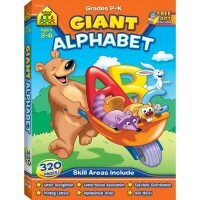 The books primary focus is on preschool learning of the alphabet and numbers 1-12, while developing eye-hand coordination, critical thinking, and perceptual skills. 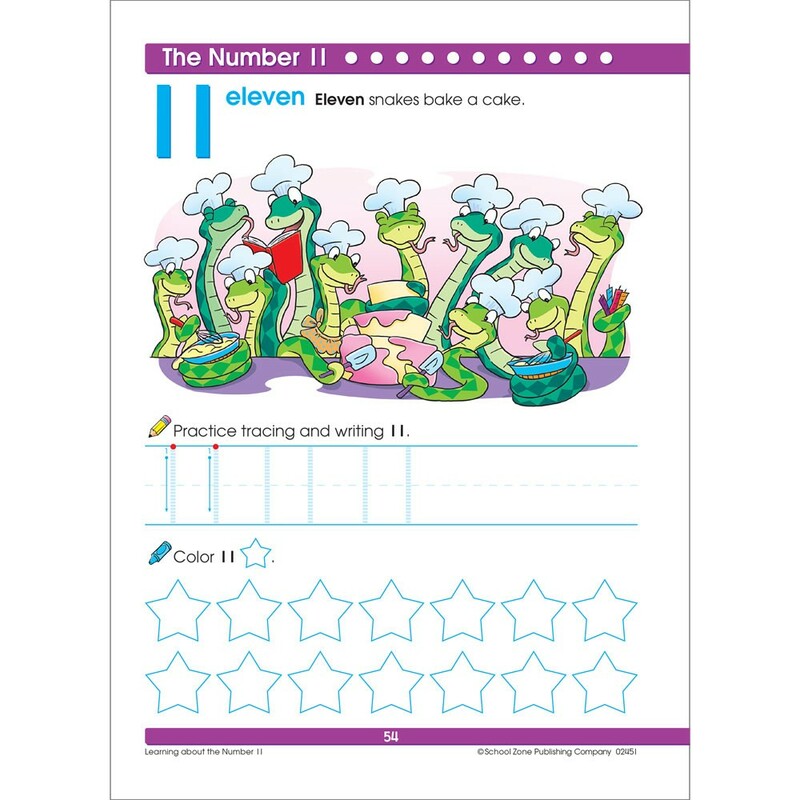 Introductory concepts in the language arts, math, science, and social studies are woven throughout this colorful preschool workbook. For well-rounded preparation and education, choose the School Zone Super Scholar Advantage to ensure your child's preschool growth. 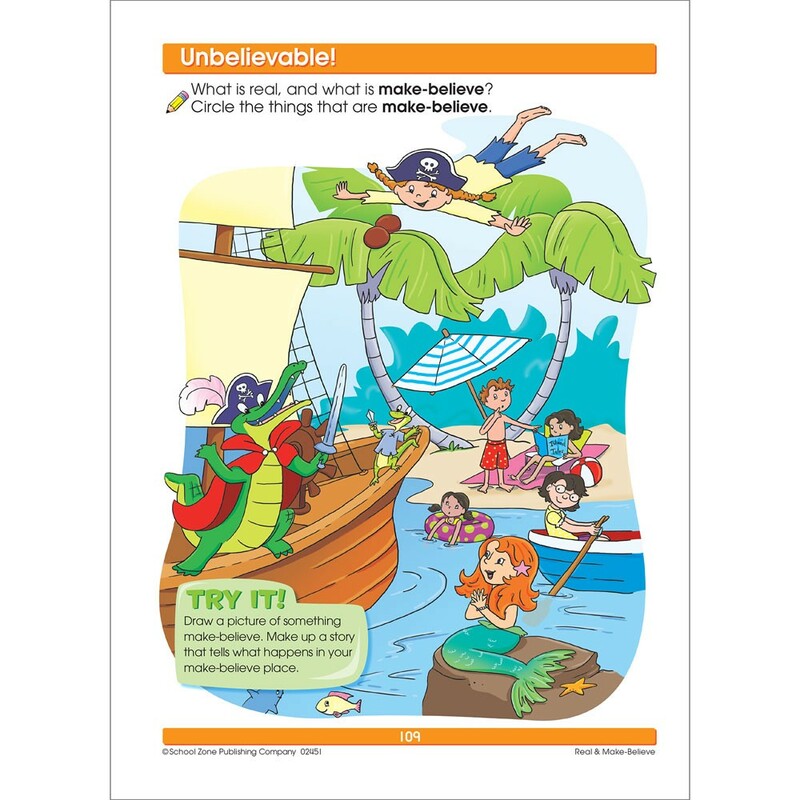 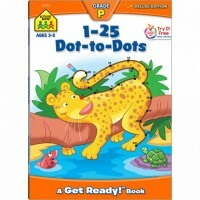 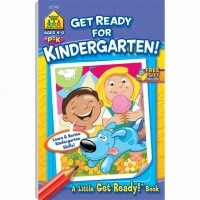 This preschool super workbook with 128 pages of colorful illustrations and entertaining activities also features Golden Scholar Club free download gift card; perforated pages great for individual worksheets; parent guide and recommended activities pages; concept and skill focus listed at bottom corner of each page; award page for a job well-done; activities to share for parents inside back cover. 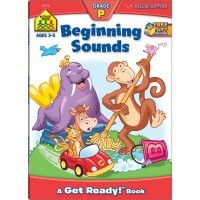 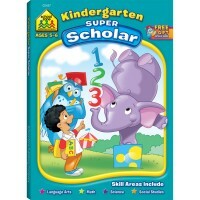 Educational Toys Planet's Preschool Super Scholar 128 Pages Workbook presents an exceptional learning value! 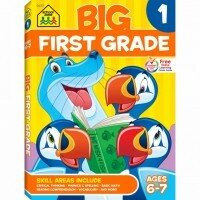 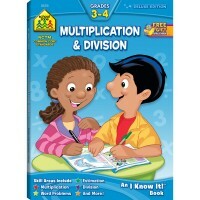 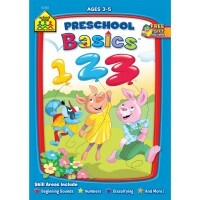 Dimensions of package 0.25" x 8.5" x 10.5"
Write your own review of Preschool Super Scholar 128 Pages Workbook.